"Nearly half of all Americans live in areas with unhealthy levels of air pollution, according to an American Lung Association (ALA) report released Wednesday.Nearly 148 million people live in areas where smog and soot particles make it unhealthy to breathe the air, according to the ALA's annual study on US air quality.The report, which is based on data collected between 2010 and 2012, found smog, or ozone, had worsened in 22 of the 25 biggest US metropolitan areas, including Los Angeles, Houston, Washington-Baltimore, New York City and Chicago – and said there was a high risk of more high-ozone days because of climate change. "Weather played a factor," the report said. "The warmer summers in 2010 and 2012 contributed to higher ozone readings and more frequent ozone days. Sunlight and heat create conditions that increase the risk of high ozone levels. "Smog, or ozone, which is the most widespread air pollutant, forms more readily in hotter temperatures, and is expected to increase under climate change. "It's going to make it harder to clean up air pollution," said Janice Nolen of the ALA. "Days that wouldn't ordinarily have high ozone levels are going to have them." She added: "It's going to be much harder to keep ozone pollution down to the levels that we should be breathing."" And if widespread fracking - with its well-documented toxins - if that gets added to the already unhealthy mix that our poor lungs are dealing with now (thanks to coal-fired plants and so on), what then America? Our "novel" fundraiser was so well received last year that we've decided to do it again! The items are currently on display in the library's community room and the party will be Friday, May 2 - make your reservation today! Join us for the Party and Auction at 6:00 pm on Friday, May 2nd. Enjoy taking another look at the many pieces of wonderful novel art, and then bid on that piece you simply must take home. But don't forget to keep checking as someone else may have the same idea! Reservations are $25 each or 2 for $40..... stop by and get yours today! When it comes to the current president, Nader said that Obama has violated the Constitution on several occasions and should be impeached. "Oh, most definitely," Nader said when asked if Congress should bring forward articles of impeachment against Obama. "The reason why Congress doesn't want to do it is because it's abdicated its own responsibility under the Constitution." Nader said the president's use of military force in Libya has been his most "egregious violation of the Constitution." 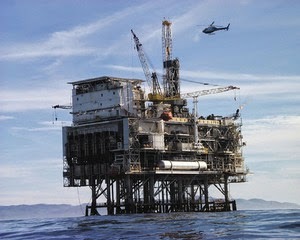 The oil and gas industries are among the worst offenders. Between 2009 and 2010, the report estimates that they spent $347 million on lobbying and campaign contributions, and in return netted a handsome $20 billion in federal subsidies. Most of these came in the form of accounting gimmicks that help hide corporate profits and obscure tax breaks that help cover drilling and refining costs. Because of loopholes like these, the actual taxes paid by most big energy companies fall well below the top corporate rate of 35 percent. You would think that at a time when both Democrats and Republicans are preoccupied with deficits and debt, cutting subsidies for polluters should be an easy move. After all, these are some of the most profitable companies in world history; surely they need government support like Bill Gates needs food stamps. The fact that many of these giveaways are nearly a century old, dating from a time when fossil fuel extraction was a much riskier game, only adds to their irrelevance. At a time of significant fiscal strain, decades-old free money for rich polluters should be the first thing on the chopping block." "If you like to eat, then you should care about what’s happening to bees. Did you know that two-thirds of our food crops require pollination -- the very foods that we rely on for healthy eating -- such as apples, berries, and almonds, just to name a few. That’s why the serious declines in bee populations are getting more attention, with entire campaigns devoted to saving bees. 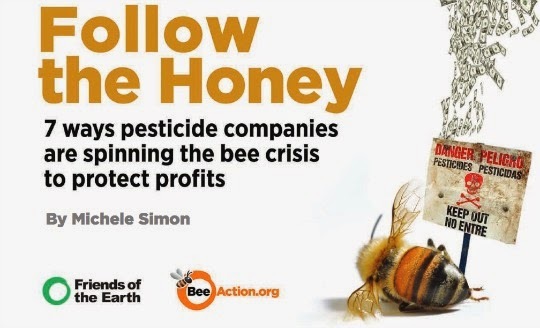 A strong and growing body of evidence points to exposure to a class of neurotoxic pesticides called neonicotinoids -- the fastest-growing and most widely used class of synthetic pesticides -- as a key contributing factor to bee declines. The European Union banned the three most widely used neonicotinoids, based on strong science indicating that neonics can kill bees outright and make them more vulnerable to pests, pathogens, and other stressors. Slottje waded into the fracking battle almost by accident. She and her husband David, with whom she does much of her work, were corporate lawyers when they moved from Boston to Ithaca. She attended a community meeting where activists described the risks of fracking and was so shocked by the images and by the proliferation of leases across New York that she turned it into a call to arms. She was soon traveling the state, to town halls and demonstrations, to volunteer her legal services. Her opponents say she has turned community members against each other, and that she has encouraged outsiders to exercise influence on small towns across New York that need jobs and tax revenue. Slottje said she's done the opposite, by giving communities more of a say than multi-billion dollar energy companies. ”We're going to do whatever we think is going to help the voice of the people,” she said." DEP is warning consumers that Tyler Mountain water, bottled on April 17, 2014, and April 18, 2014, in three, four and five gallon sizes should not be used and consumers should contact Aqua Filter Fresh at 1-800-864-8957 for further instructions. Only those customers that recently received a new delivery of water from Aqua Filter Fresh need to be concerned about this recall. Aqua Filter Fresh, a company that produces Tyler Mountain water, is in the process of replacing all suspect water. People with severely compromised immune systems, infants, and some elderly may be at increased risk. If you have specific health concerns, you should consult your doctor. Presences of E. coli bacteria indicate that the water may be contaminated with human or animal wastes. 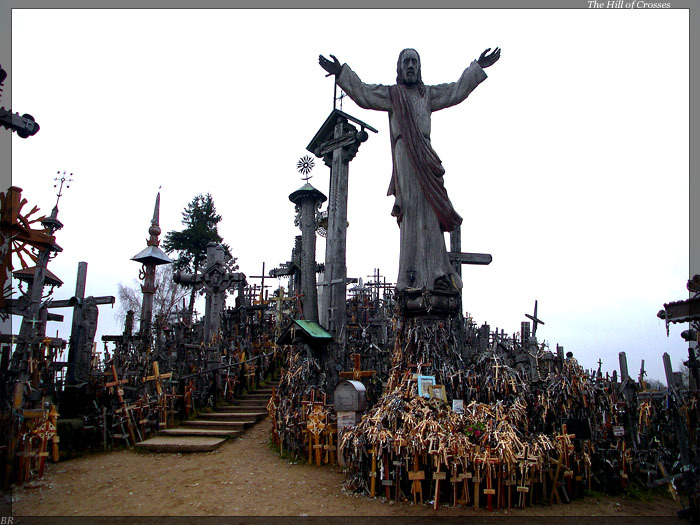 Microbes in these wastes can cause diarrhea, cramps, nausea, headaches, or other symptoms. 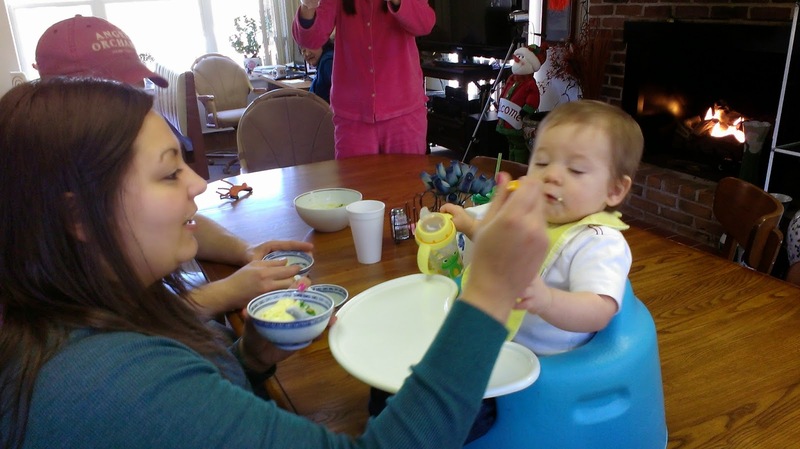 They may pose a special health risk for infants, young children, some of the elderly and people with severely compromised immune systems. If you experience any of these symptoms and they persist, you may want to seek medical advice. People at increased risk should seek advice about drinking water from their health care providers. General guidelines on ways to lessen the risk of infection by microbes are available from EPA's Safe Drinking Water Hotline at 1-800-426-4791. 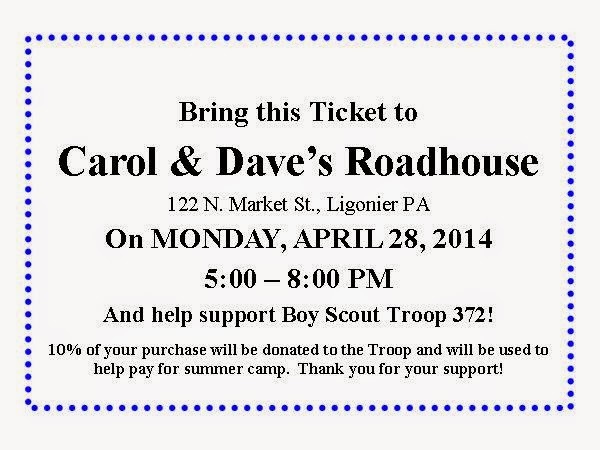 If your dinner plans include a meal out, why not come to Carol and Dave's Roadhouse and support Boy Scout Troop 372. Funds will be used to help the scouts attend summer camp. Print this coupon. 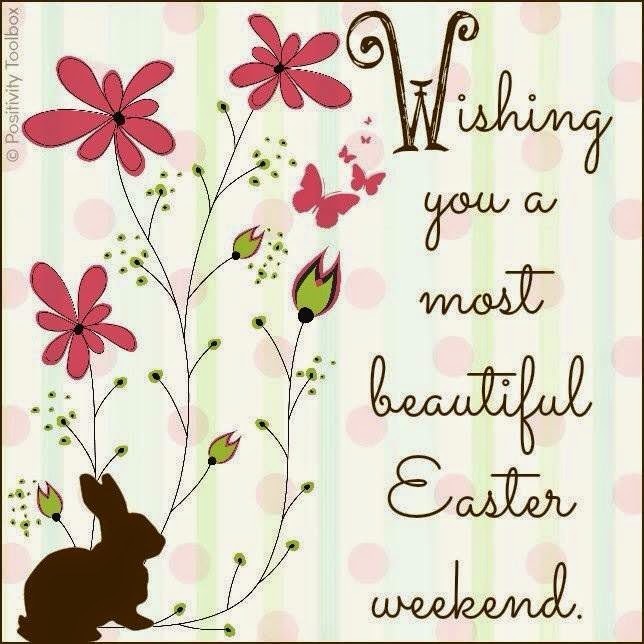 I hope you were out enjoying this wonderful weekend, too! 1 in 13 kids taking psych drugs...not good...parents just say NO! The resolutions point to increasing evidence of water contamination, air pollution and a range of other health and environmental harms from fracking. They also note that the oil and gas industry’s economic and jobs projections from fracking have been significantly exaggerated, and that fracking poses some potentially significant economic costs including road damage, property value declines, and increased crime rates and social impacts." This week, Piketty's book sits atop the best seller lists of Amazon.com, Barnes & Noble, and the New York Times (to name a few), something rather unheard of for a 700-plus page economic treatise draped in extensive data, literary allusions, and scholarly research. According to Richard Eskow, fellow at the Campaign for America's Future, the high sales and unprecedented public attention drawn by the book say something remarkable about both its content and the current state of economic and political affairs in the U.S. 'People are yearning for an explanation of the dire economic straits in which they find themselves. Piketty’s highly readable style, innovative mind, and breadth of knowledge have made him the ideal candidate to meet this need.' "
Dr. Matson will lead us through a scriptural study of references to “the Word of God”, mainly so that we can see that it doesn’t refer to the Bible. But if that is not what it means, what DOES it mean? 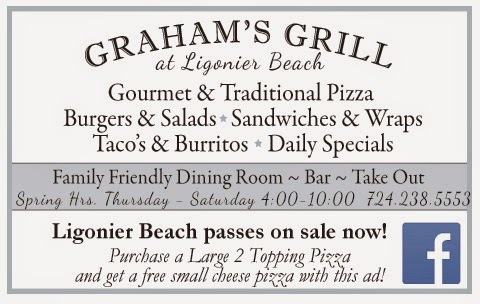 Ligonier Beach Restaurant & Bar is Open! Testimony to the idea that chronological age need not slow one down! Nana's attitude shines through and through here...a great inspiration, that, not to mention her moves! Allegory Gallery is pleased to participate in the Girl's Night Out at Carol and Dave's on Thursday, April 24th from 6PM to 8PM. We will be joined by an exciting lineup of vendors in the sun room like Arbonne Beauty Products, Mary Kay, Stacy's Jewelry Designs, Batter Up! Cakes, and Massages by Amanda. Plus, Carol will be doing a wine tasting! This is a great way to take a break and have fun! For more information, CLICK HERE to check out their Facebook Event page. Straight from the horse's mouth: "It is not safe." ""Making fracking safe is simply not possible, not with the current technology, or with the inadequate regulations being proposed," Louis Allstadt, former executive vice president of Mobil Oil, said during a news conference in Albany called by the anti-fracking group Elected Officials to Protect New York. Up until his retirement in 2000, Allstadt spent 31 years at Mobil, running its marketing and refining division in Japan and managing Mobil's worldwide supply, trading and transportation operations. After retiring to Cooperstown, NY, Allstadt said he began studying fracking after friends asked him if he thought it would be safe to have gas wells drilled by nearby Lake Otsego, where Allstadt has a home. Since that time, he's become a vocal opponent of the shale oil and gas drilling technique. "Now the industry will tell you that fracking has been around a long time. While that is true, the magnitude of the modern technique is very new," Allstadt said, adding that a fracked well can require 50 to 100 times the water and chemicals compared to non-fracked wells. He also noted that methane, up to 30 times more potent of a greenhouse gas than carbon dioxide, is found to be leaking from fracked wells "at far greater rates than were previously estimated."" Novel Art is a wonderful project hosted through the Ligonier Valley Library. They give out old books that are no longer in circulation with the purpose of being transformed into art, crafts, and home decor items. The pieces created from repurposed books are then auctioned off to raise money for improvements and upgrades to the library. It's a creative way to involve the community and independently fundraise! Here's the mermaid sculpture that I made for the event. I call it, "Reading Brings Fantasy to Life". When I think about the books I've read, they have vicariously taken me into outer space, across fantastical realms, and allowed me to see and experience things that I would otherwise not have the chance or ability to. My siblings and I grew up poor and we didn't have much money for store-bought entertainments. But we had a library card and that opened up the world to us! Our imaginations were rich with wonder! With that being said, the mermaid sculpture depicts the fantastical creature coming to life from the written word. To read more about the sculpture and to check out the link to the article that originally appeared in the Ligonier Echo, CLICK HERE. "No one knows the exact date of William Shakespeare's birth, but devotees have adopted April 23 as the day to celebrate — and this year, the man from Stratford turns 450. 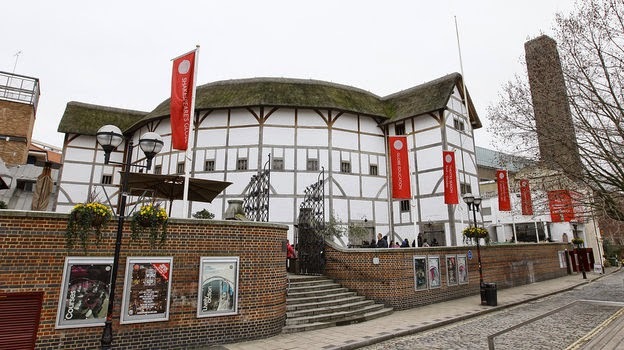 Shakespeare's Globe Theater — a recreation of the theater that hosted most of his plays — is marking the occasion with an of Hamlet, the Bard's most iconic play, which the troupe plans to perform in every country in the world. Shakespeare's Globe Artistic Director Dominic Dromgoole tells NPR's Renee Montagne that the tour is a bold, stupid idea. "And the great thing about bold and stupid ideas," he says, "is that people understand them very swiftly. So when we go out to people around the world and say, very simply, 'We are taking Hamlet to every country in the world,' they immediately get the fun of it and the ambition of it."" Hamlet says that time is out of joint. Hamlet is restless, dissatisfied, out of place in his own world. His sensibility is different from the world around him. And he's become an iconic figure for anyone who feels that they are out of place in their own world. You know, in England it still speaks to people who are restless and dissatisfied with the world they're in and hopefully it will speak in the same way to people anywhere. Lear is an old dictator; Othello is a Moor in a white man's world. They all have those particular facets. Hamlet is just this sort of crazy genius of language and thought. And you have to play that energy and you have to understand very clearly who Hamlet was before the roof fell in on his head – before his father died and his uncle married his mother. And everything we know about him before that from his friends and his lover, Ophelia, is he was rather brilliant and spirited and beautiful. And so, often in contemporary versions of Hamlet, he's so tortured and angsty and pained that — as well as being profoundly irritated by him for the whole evening because he's just so self-indulgent in his own grief — I think that skews the play away from itself. I don't think the play is meant to be about somebody who is in love with his own pain. " 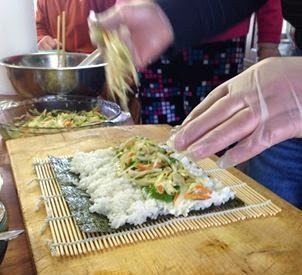 Mountain Palace - Sushi Weekend! The pollution from natural gas production near the Parrs' Wise County home was so bad that they were forced to flee their 40-acre property for months at a time. The Parrs were represented by attorneys David Matthews, Brad Gilde and Rich Capshaw. “They’re vindicated,” said Mr. Matthews. “I’m really proud of the family that went through what they went through and said, ‘I’m not going to take it anymore. 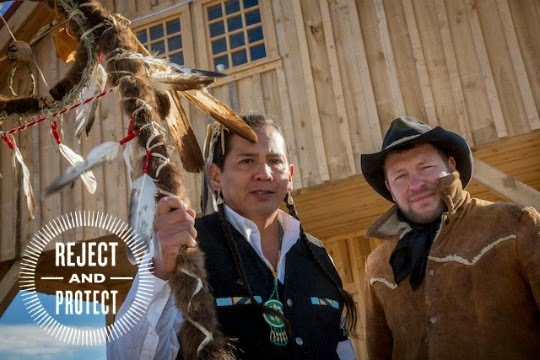 It takes guts to say, ‘I’m going to stand here and protect my family from an invasion of our right to enjoy our property.’ It’s not easy to go through a lawsuit and have your personal life uncovered and exposed to the extent this family went through.”"
Marking Earth Day, DemocracyNow! played an excerpt from "A Fierce Green Fire," which airs tonight on PBS at 9pm. House parties happening to watch it together. We know how to protect the grid from EMP, but it's not being done. Why? The catastrophic effects of an electromagnetic pulse-caused blackout could be preventable, but experts warn the civilian world is still not ready. In the week ahead, a coalition of tribal communities, ranchers, farmers and allies calling itself the 'Cowboy Indian Alliance' plans to lead a series of protests, ceremonies, and direct actions in the heart of Washington, DC in order to drive home their united opposition to the Keystone XL pipeline and the destructive expansion of tar sands mining and fossil fuel dependence it represents.Under the banner 'Reject and Project,' the five-day long event will kick off on this year's Earth Day—Tuesday, April 23—and culminate on Saturday with a ceremony and procession expected to draw thousands. 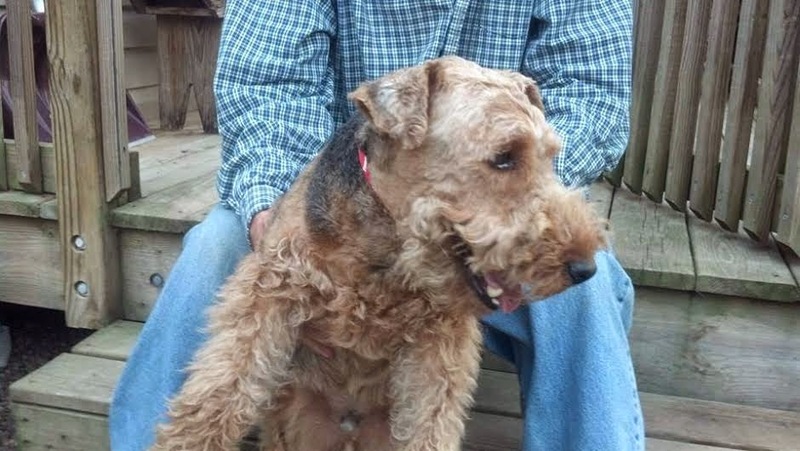 Found Welsh Terrier on Thomas Road, Ligonier Township, Ligonier, PA on Friday 04/18/14. If anyone has any information please contact Ligonier Township Police at 724-238-5105. Attendees at the “Parisian Café Workshop” will each create a beautiful French Bouquet of spring flowers to take home; enjoy French Coffee or Tea, and a fresh Éclair au Chocolat. The workshop will be conducted by Mary Jo Bullington, and held at the Lincoln Highway Experience (3435 State Route 30 East, Latrobe, 15650) on Thursday, April 24 at 3:30 p.m. Pre-registration and payment ($25) is required. Please call 724-879-4241 or register online here . Monday is the last day to register. Sleepy Hollow is re-awakening as the Steel Wheel Grill. I love these prefab homes. Looking for items to repurpose for your house project?. All items free, you haul. Please call 412-389-8425 for more information. Whatever is not taken goes in the dump tomorrow. Mountain Palace - Free Tea Egg Weekend! That's right. It is once again Easter weekend at Mountain Palace and we will be continuing our tradition of providing free tea eggs for everyone as long as they last. 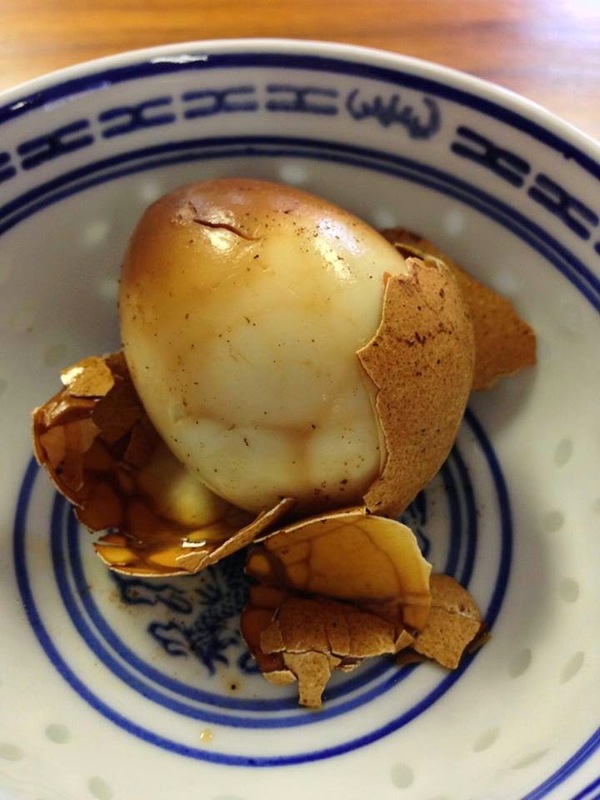 Tea eggs are a special treat in China and are made by boiling eggs in tea until they crack a bit permitting coloring swirls and flavor to enter the egg. Unfortunately, I couldn't find the excellent picture taken last year by William Jones of a tea egg in a blue and white porcelain bowl that would have been perfect for this post. I'll just enter a picture of Lacy I got of a time before she was Chef Lacy. So come to Mountain Palace this weekend and get your free tea egg just delivered by the Chinese Easter Bunny. Eleven miles north of Ligonier left off of Route 711 onto Creek Road directly across from Mirror Lake. Friday 6 to 9, Saturday 12 to 9 and Sunday 12 to 6. 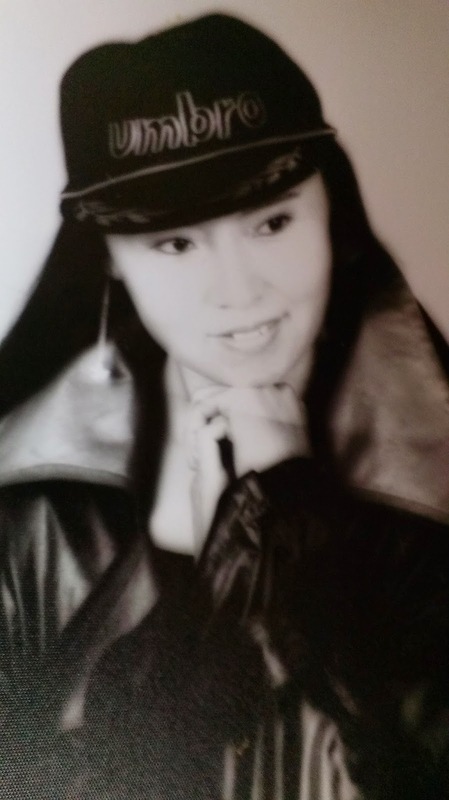 Chinese medical exercise and acupressure session will be Saturday at Mountain Palace at 11:00. www.mountainpalace.net 724 717-8614 P.S. Thanks William for getting this to me! "The fracking industry is having a bad week. In the third assessment in as many days focused on the pollution created by the booming industry, a group of researchers said Wednesday that the controversial oil and gas drilling practice known as fracking likely produces public health risks and "elevated levels of toxic compounds in the environment" in nearly all stages of the process. The latest research, conducted by the Physicians Scientists & Engineers for Healthy Energy, compiled "the first systematic literature review" of peer-reviewed studies on the effects of fracking on public health and found the majority of research points to dangerous risks to public health, with many opportunities for toxic exposure. “It’s clear that the closer you are [to a fracking site], the more elevated your risk,” said lead author Seth Shonkoff, from the University of California-Berkeley. “We can conclude that this process has not been shown to be safe.” According to the "near exhaustive review" of fracking research, environmental pollution is found "in a number of places and through multiple processes in the lifecycle of shale gas development," the report states. "These sources include the shale gas production and processing activities (i.e., drilling, hydraulic fracturing, hydrocarbon processing and production, wastewater disposal phases of development); the transmission and distribution of the gas to market (i.e., in transmission lines and distribution pipes); and the transportation of water, sand, chemicals, and wastewater before, during, and after hydraulic fracturing."" Jews in the eastern Ukrainian city of Donetsk where pro-Russian militants have taken over government buildings were told they have to "register" with the Ukrainians who are trying to make the city become part of Russia, according to Ukrainian and Israeli media. Jews emerging from a synagogue say they were handed leaflets that ordered the city's Jews to provide a list of property they own and pay a registration fee "or else have their citizenship revoked, face deportation and see their assets confiscated," reported Ynet News, Israel's largest news website. A proposed agricultural tourism amendment to Ligonier Township's zoning ordinance will come before township supervisors for consideration when they meet next month. Attorney Mark Hamilton, who serves as the township's special counsel on Foxley Farm matters, submitted the proposed amendment to supervisors during a work session on Tuesday. It proposes adding “agritourism” as a conditional use in the conservation district, along with the R-A, R-1 and R-2 residential districts. Cancer Crushers Relay for Life Team Holding Bake Sale on Saturday! Yum! Is your sweet tooth looking for something tasty? Then stop by the Cancer Crushers Relay for Life Team Bake Sale being held on this Saturday at the parking lot of Beaufort Services Inc. in Oak Grove. The sale runs from 10 - 2. Be sure to stop by and find a sweet treat that is sure to please! And in Pennsylvania the industry sent 1.3 million tons to landfills last year, including 16,000 tons of radioactive material. Industrial waste from fracking sites is leaving a "legacy of radioactivity" across the country as the drilling boom churns out more and more toxic byproducts with little to no oversight of the disposal process, critics warn. According to a new report in Bloomberg Wednesday, the controversial oil and gas drilling process known as hydraulic fracturing is "spinning off thousands of tons of low-level radioactive trash," which has spawned a "surge" in illegal dumping at hundreds of sites in the U.S.
"We have many more wells, producing at an accelerating rate, and for each of them there’s a higher volume of waste,” Avner Vengosh, a professor of geochemistry at Duke University in Durham, North Carolina, told Bloomberg. 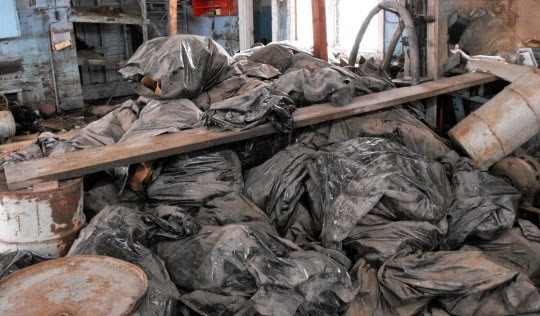 Without proper handling, “we are actually building up a legacy of radioactivity in hundreds of points where people have had leaks or spills around the country.” Bloomberg reports: Some states allow the contaminated material to be buried at the drill site. Some is hauled away, with varying requirements for tracking the waste. Some ends up in roadside ditches, garbage dumpsters or is taken to landfills in violation of local rules, said Scott Radig, director of the North Dakota Health Department’s Division of Waste Management." "The methane emissions from the gas wells ... are surprisingly high considering that all of these wells were still being drilled, had not yet been hydraulically fractured, and were not yet in production," the paper reports. Gas well in Lawrence County....nice bucolic scene. "Natural gas drilling is emitting far higher levels of methane into the atmosphere than federal regulators at the Environmental Protection Agency have said, according to the findings of a new study released Monday. 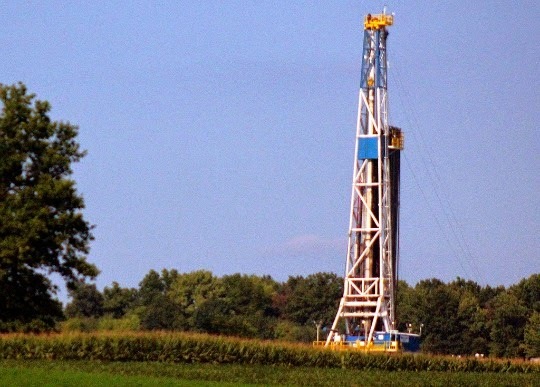 "We identified a significant regional flux of methane over a large area of shale gas wells in southwestern Pennsylvania in the Marcellus formation and further identified several pads with high methane emissions," said the report, conducted by a team of scientists led by Purdue University and published in the Proceedings of the National Academy of Sciences. While past EPA studies have said gas well sites emit as little as between 0.04 and 0.30 grams of methane per second, this new study found numbers between 100 to 1,000 times higher than what the EPA has calculated, with levels closer to 34 grams of methane per second at some of the Pennsylvania sites. Methane is up to 30 times stronger than carbon dioxide as a greenhouse gas. Of particular curiosity for the research team was the fact that the highest levels of methane were coming from well sites that were being preliminarily drilled for production, but had not yet gone through the controversial gas production process known as fracking." The Ligonier Valley school board approved two technology-related measures at its meeting on Monday night. The board voted unanimously to purchase a uPrint SE 3D printer from Allegheny Educational Systems Inc. at a cost of $16,344.50. High school Principal Tim Kantor said the device will allow students in teacher Thomas Bridge's architectural drafting and computer-aided design drafting classes to design and print 3D objects. The printer makes objects using spools of a plastic-like material, he said. 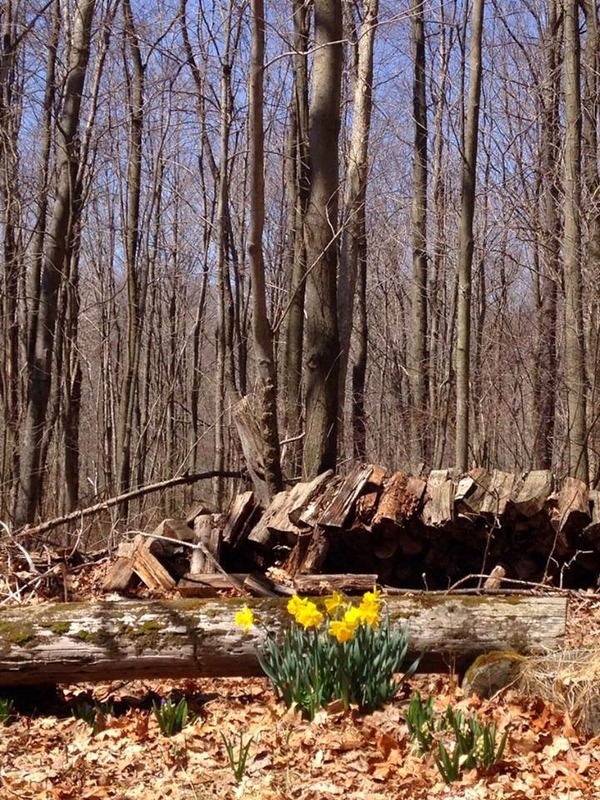 A Westmoreland County judge will decide whether the owners of a 60-acre farm used to host weddings and other events should be sanctioned for renting out their home and grounds in the scenic Laurel Highlands for private parties. Ligonier Township and three neighboring families contend the owners of Foxley Farm violated terms of a consent order signed by a county judge last year. Foxley Farm owner Maggie Nied testified on Monday in a hearing before Westmoreland County Judge Chris Feliciani that her farm hosted 16 weddings last year, five more than she agreed to have at the site. 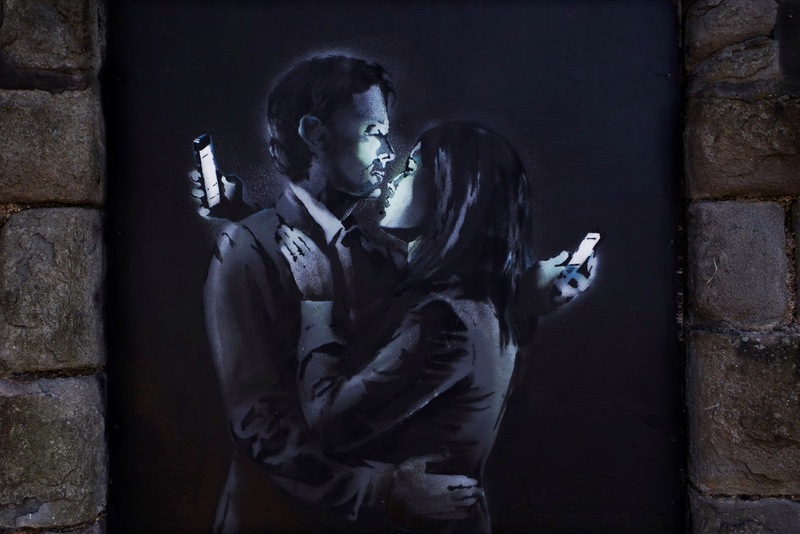 White House press secretary and occasional beard grower Jay Carney likes political art. Particularly, he likes Soviet military propaganda. This fact was accidentally revealed in, of all places, the latest issue of Washingtonian MOM magazine. The journal did a profile on Carney's wife, Claire Shipman. There's a lot of fun facts about Carney's preferred brand of $275 sneakers (Hugo Boss) and how the family's Portuegese water dog is related to Obama's (cousins!). "Florida knows you can never have too much of a good thing, like, say, guns. So even though its denizens already boast over a million concealed-weapon permits, making them the most well-armed in the country, Florida's GOP pols and NRA allies have been admirably busy adding to the state's arsenal: Armed guards in schools! Pop-Tart guns in schools! Stand Your Ground expanded to include warning shots! Now they're hustling through a bill in the House to allow people to carry concealed firearms without a permit during emergencies such as riots, civil unrest or forced evacuations during natural disasters like floods and hurricanes - times, admittedly, when people might be under a wee bit of stress or tempers might be just a tad frayed or situations might pose some tricky questions for a rushed-through, vaguely-worded bill, like if you can carry the gun through chaotic streets does that mean you can also bring it into a shelter crowded with terrified people, or does it count if you're actually going towards the riot to join in rather than away from it, but, anyway, what could go wrong? The NRA loves the bill. Sheriffs' groups say it's "the definition of insanity." Democrats agree, though at least one thinks it might be okay in a zombie apocalypse. The kicker: Before legislators started talking about guns, they were talking about lady parts, and how they want to effectively ban abortion after 20 weeks of pregnancy. 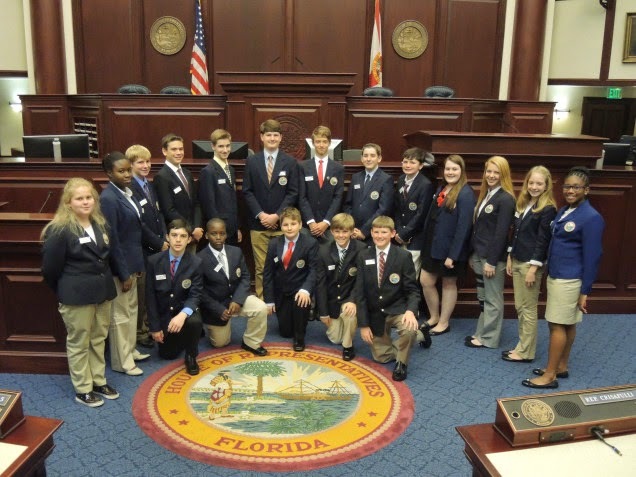 But before they proceeded with that oh-so-delicate conversation, they led out all the teenaged pages, who were at the House to learn about the business of state government, which evidently includes efforts to regulate women's bodies, which they clearly know nothing about, nor are they likely to learn anything now, thank the good Lord. The young people were kept out until the talk turned to a more appropriate subject for their tender sensibilities: guns. Then they were brought back. The let's-let-everyone-with-a-gun-run-riot-during-a-riot bill will probably come up for a vote Friday. We can't wait." "In the name of peace in Ukraine, a cool flash mob in the middle of the beloved Privoz Fish Market in Odessa, one of the cultural treasure-houses of Europe, by members of the Odessa Philharmonic and Odessa Opera Chorus in the first cooperatuve project in many years. “There was no need to choose a piece of music," explained conductor Hobart Earle. "Beethoven’s 9th symphony and Schiller’s Ode to Joy are humankind’s hymns for freedom, peace and brotherhood."" Mountain Palace - You Cai Shrimp! thanks to Legandear for sharing this wonderful video! Opening day of trout season, locally dubbed “Fishmas,” is Saturday. Many anglers fish with worms, minnows, salmon eggs and Powerbait. However, for the past three years, Orvis has sought to encourage fly-fishing as the preferred method for catching trout by offering a free Fly-Fishing 101 program in dealerships nationwide. The owners of seven Ligonier art galleries and the Southern Alleghenies Museum of Art at Ligonier Valley will present an art walk through the town on May 10. 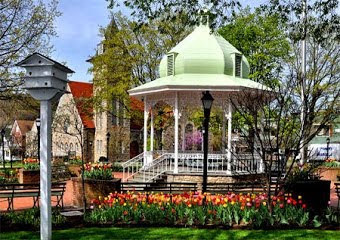 The inaugural Ligonier Art Walk promises to be an unforgettable event — a day-long celebration of a variety of different styles and artistic techniques.